At JC Carey Motors we are dedicated to serving all your automotive needs. 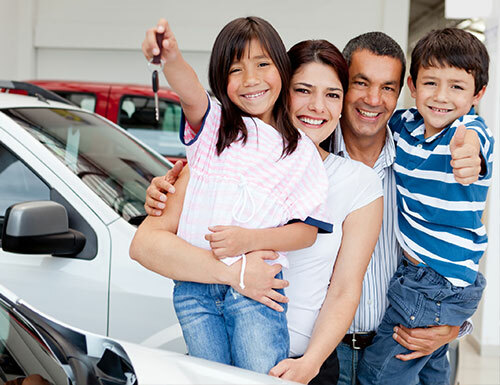 For us "customer service" means making your car buying experience as easy and enjoyable as possible. If there is anything we can do to better serve you, please let us know.